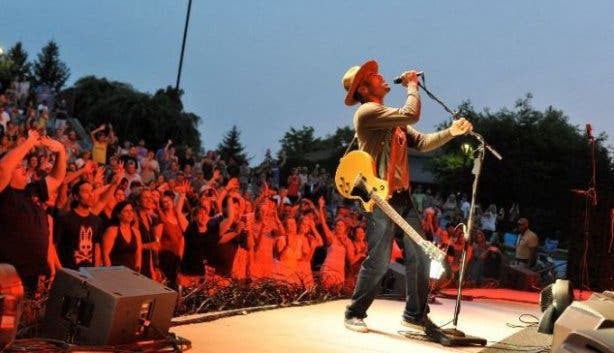 Grammy award winning multi-instrumentalist Ben Harper is coming to Cape Town as part of his South African tour in June. Harper, whose influences include blues, rock, reggae and folk, will play the Grand Arena at Grand West Casino and Entertainment World on 4 June 2019. Harper played his first gig at the age of 12, by 20 he had performed with legendary blues musician Taj Mahal, and by 25 he had released his first album called Welcome To The Cruel World. He’s since made eight more studio albums, been named Artist of the Year for Rolling Stone France and won three Grammys for best pop instrumental song, best traditional soul album and best blues album. Harper still keeps a skateboard in the boot of his car and has a ramp built into his yard by the same builder who builds for legendary skater Tony Hawk. We wonder if Harper will have time to visit the V&A Waterfront’s new skate venue at Battery Park. 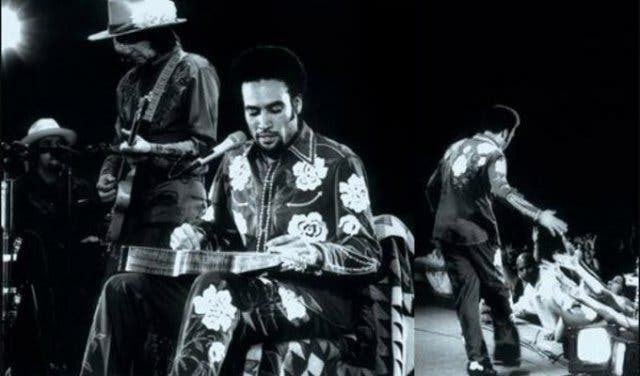 Besides being a guitar virtuoso, Ben Harper can also repair and even make his own guitar. He learned while working in his parents’ music store growing up. He did it with his mother, of course, who herself contributed four songs to the tracklist for an album called Childhood home. He was nine years old when his father took him to see the legendary reggae artist. This explains where he gets his reggae influence from. … And wore one when accepting his first Grammy Award. 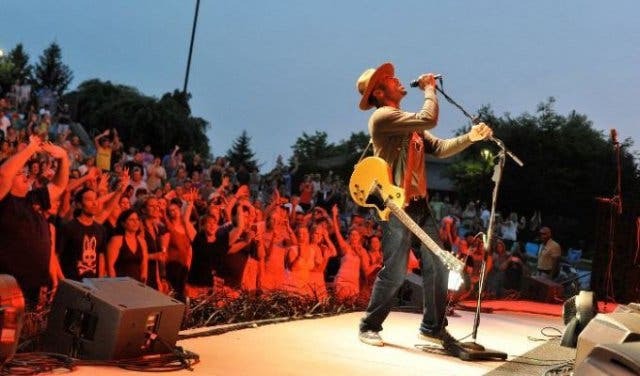 Before coming to Cape Town Ben Harper will headline the Zafiko Music Festival in Durban. After playing here he heads up to Pretoria for a final show at the Sun Arena Time Square. Tickets go on sale Thursday, 14 February 2019 at 9am and to get Cape Town tickets you can book here. Alternatively you can book for the Zakifo festival in Durban and for the final show in Pretoria. Love the live music in an outdoor setting? Head to the Kirstenbosch Summer Sunset Concert. For more live music experiences check out these live music venues.